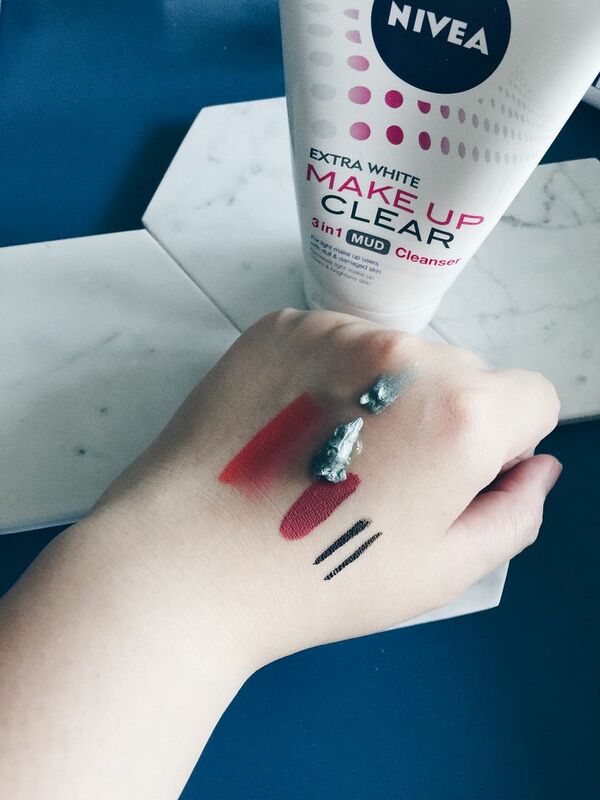 Being a makeup hoarder, it is not unusual to hoard on good makeup remover too! 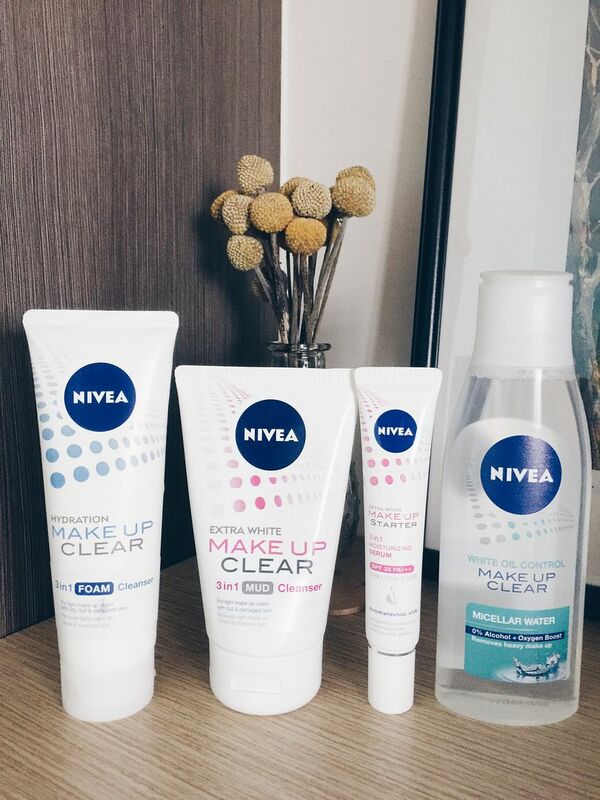 I love exploring new makeup remover and have since tried cleansing oil, gel removers, milk removers, makeup remover sheets and the recent micellar water removers. So it comes as no surprise that I am always on a look out for easiest, fuss free and effective cleansing method! 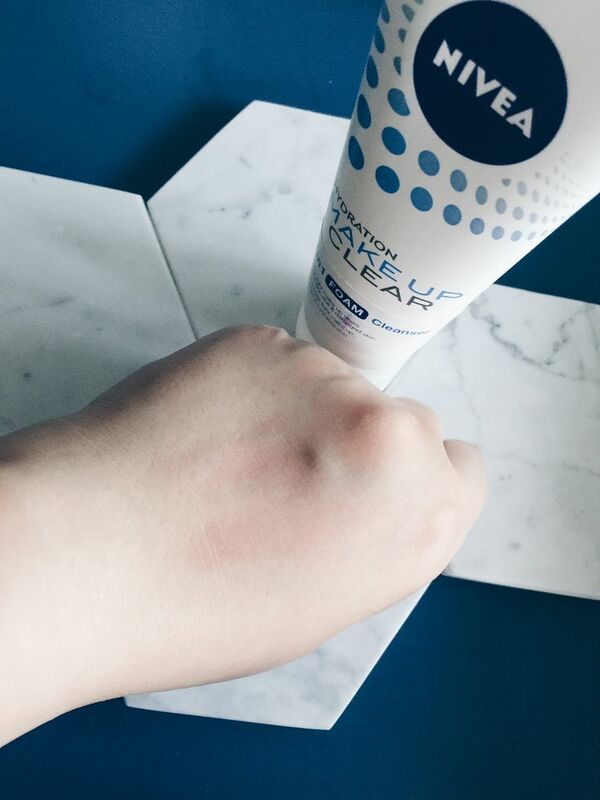 Meant for for normal to dry skin, this product is not your regular cleanser as it promises to clear up to 10 types of make up residues – all while removing impurities deep withing while hydrating and tightening ones pores for smoother looking skin! 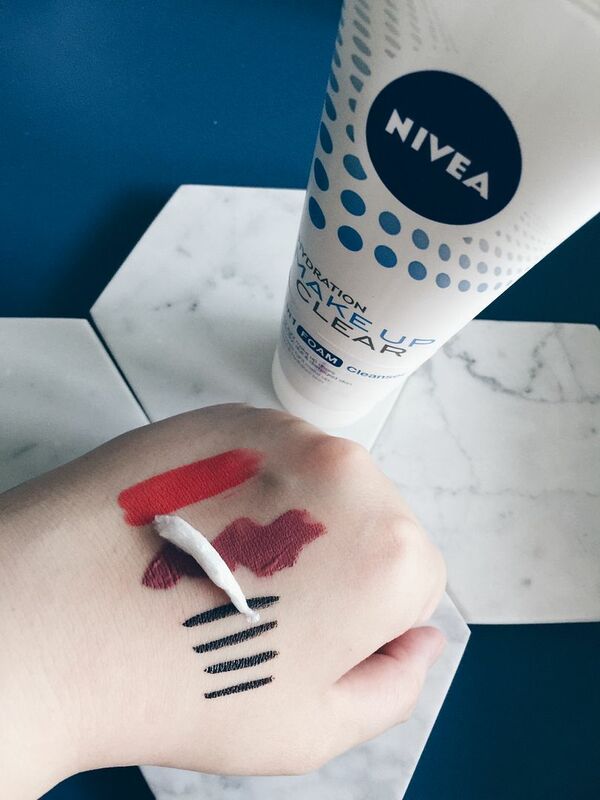 Applied all over the makeup areas and started massaging, can see that some colours are running already! Voila~ Almost all were gone except for a particular stubborn liquid lipstick which ain’t surprising, lipstick tends to stain afterall. What impressed me was the ability in removing all waterproof eyeliners without any traces!!! 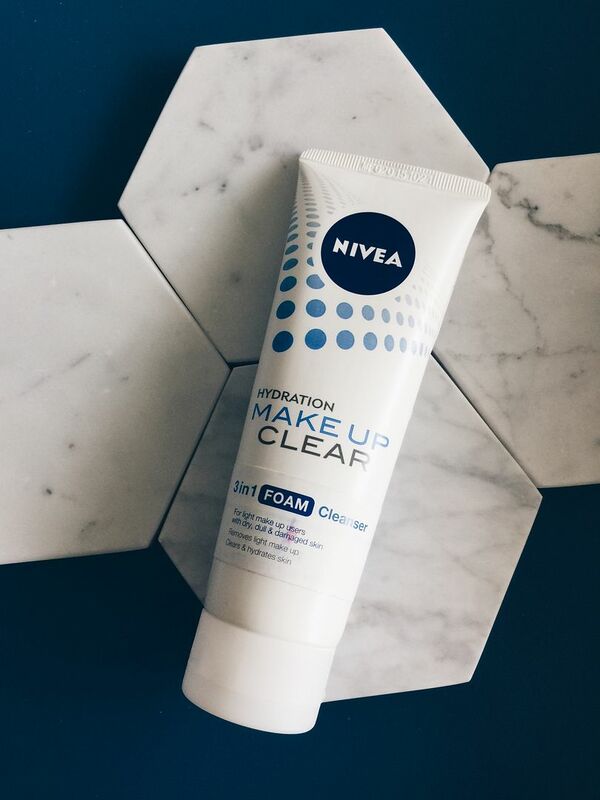 Nivea Hydration Make Up Clear 3-in-1 Foam Cleanser doesn’t feel tacky, and no artificial smell for the remover and leaves a refreshing feel after removal. For less tha $10, it definitely give my moolahs a run for its money. 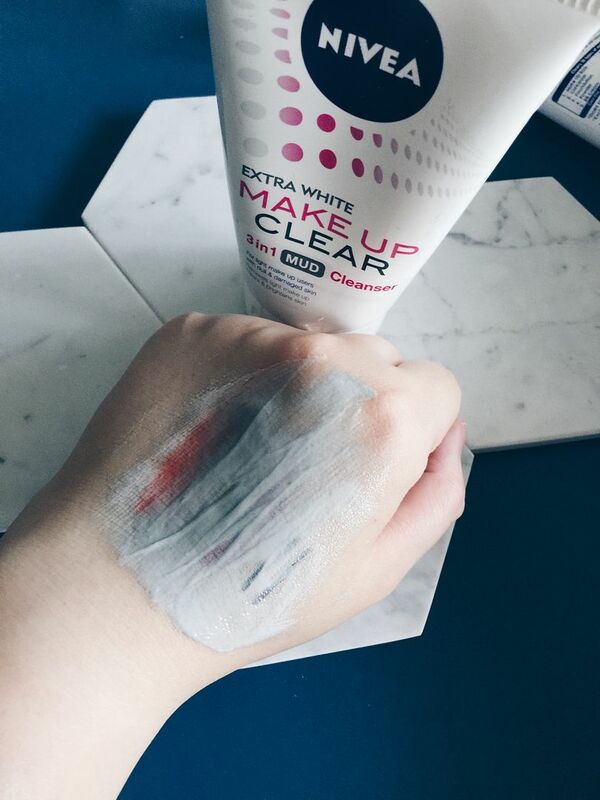 This item is the one that I have been wanting to try most as I have never used a mud cleanser/remover before, thus I am very interested to know how well this remover can remove all the make up. 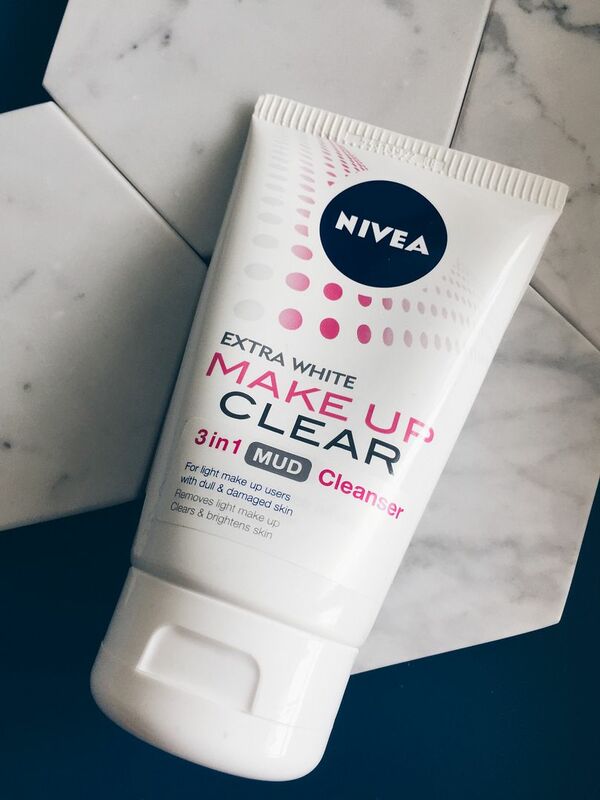 A multitasking wonder, Nivea Extra White Make Up Clear 3-in-1 Mud Cleanser goes on like a mud mask to absorb makeup and unclog pores, but turns into a light, silky foamy cleanser with whitening benefits upon contact with water. So I slather all the tougher to remove makeup like those that doesn’t smudge on me, like the liquid lipsticks and my trusty eye liner The mud does look a little intimidating when squeezed out as it looks a bit too metallic in my opinion. 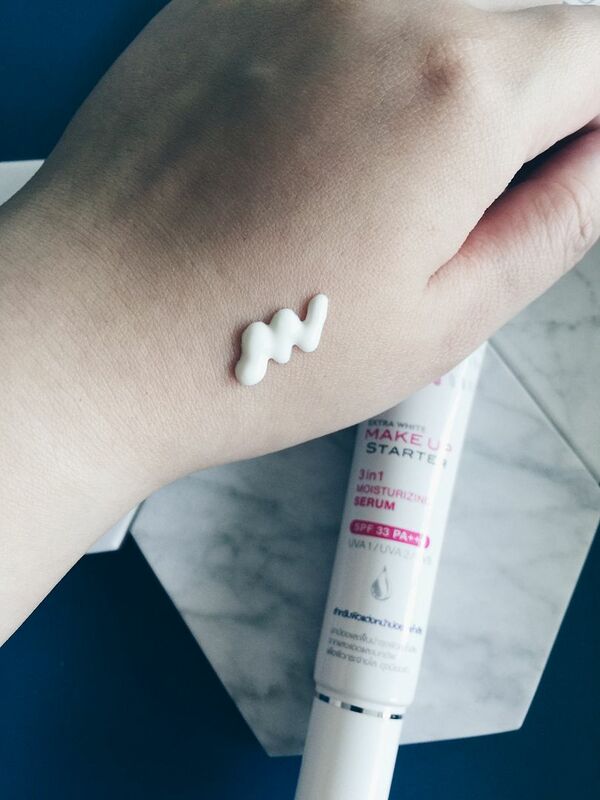 It has a thicker consistency as compared to the foam remover. 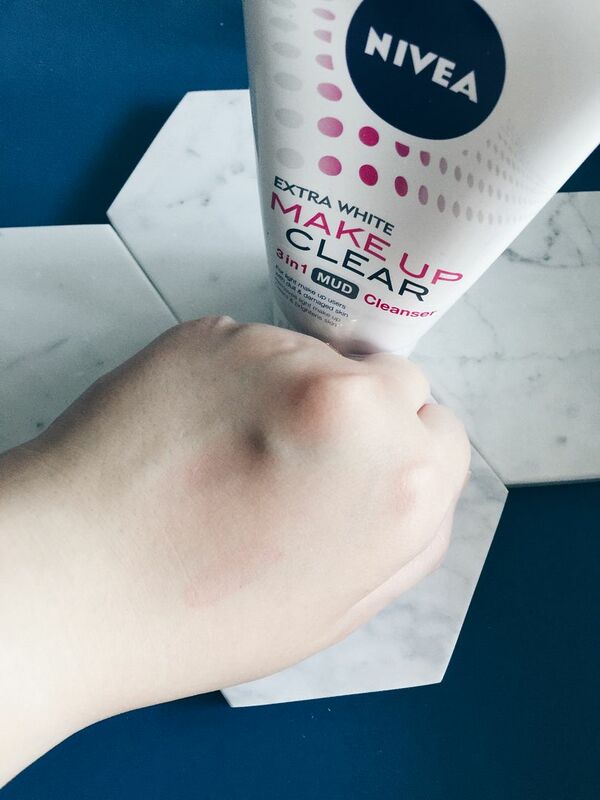 It does makes the makeup runs, let’s see if this remover really does what it claims to do! All traces of my eyeliner were completely removed but not the liquid lipsticks. Overall I reckon it did a good job for a mud to foam cleanser, but I reckon it would be better suited for those with combination to oily skin. My skin belongs to the drier side so it feels a little taut after usage. 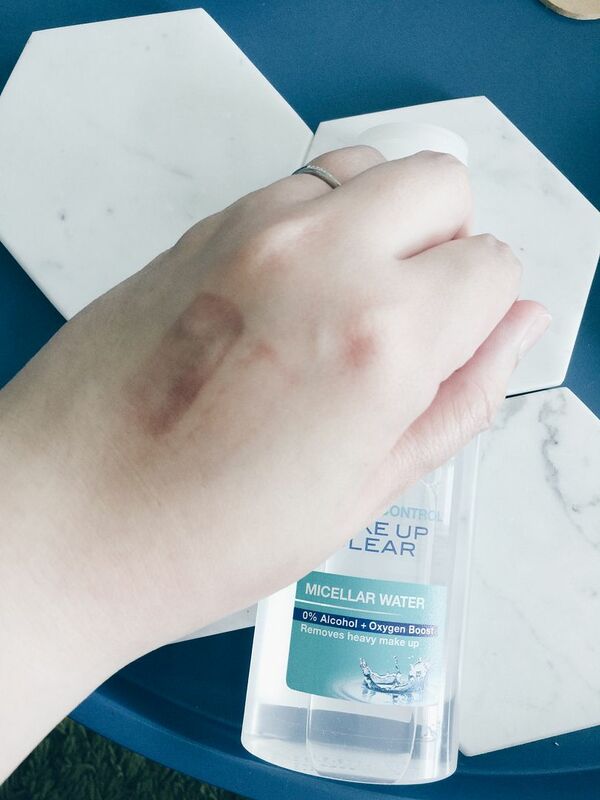 Seemed like there is a craze in Micellar Water recentlyas its now commonly found among many beauty brands. The difference lies in which is better for us without a digging a hole in our pockets. 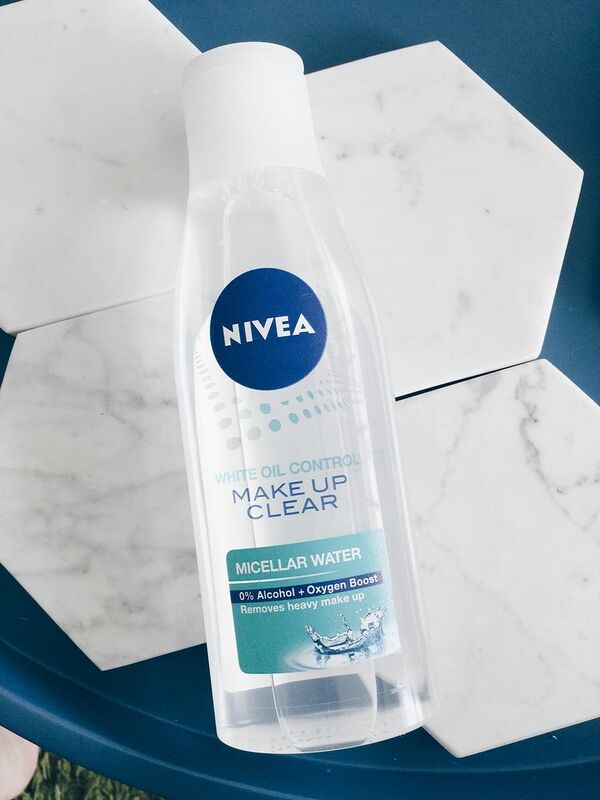 Nivea White Oil Control Make Up Clear Micellar Water boasts to gently soaks up grime and grease and alleviates acne with lactic acid at the same time. 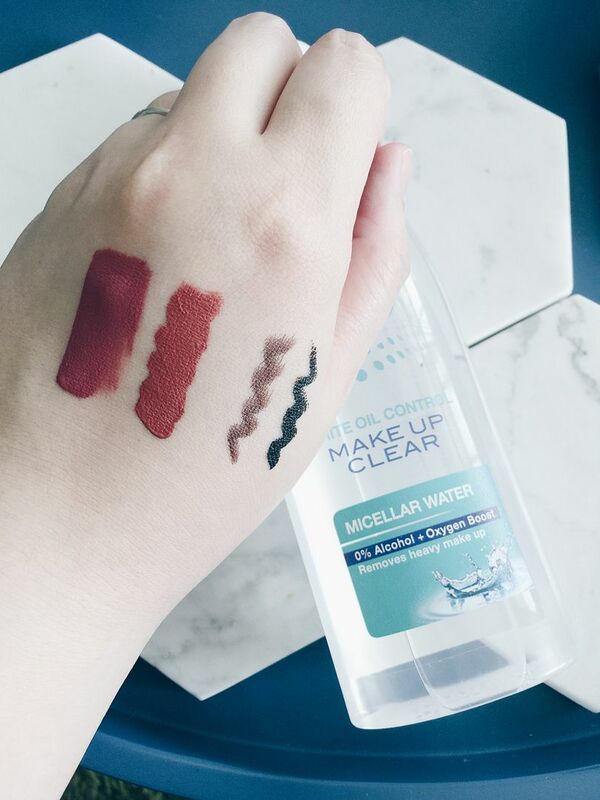 Soak my cotton pads with the micellar water and once again putting it to a test with my liquid lipsticks and eyeliners! 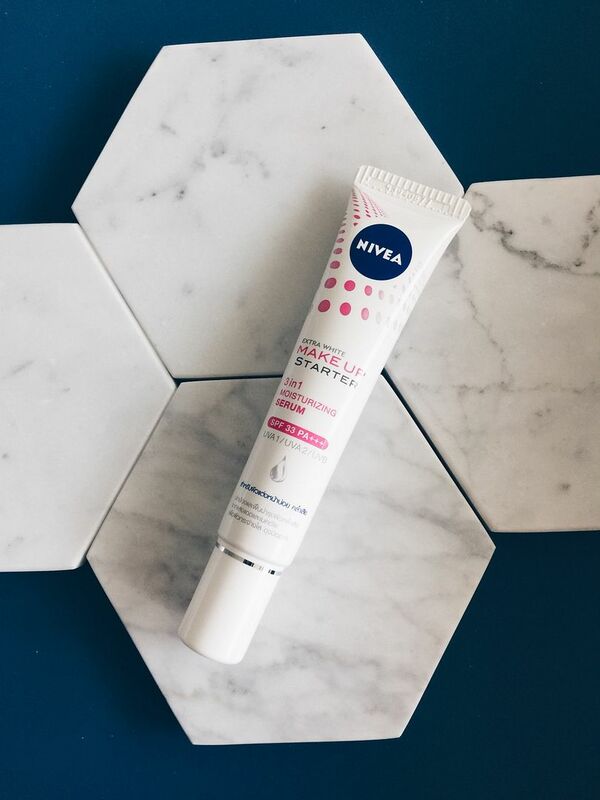 It feels lightweighted and a little goes a long way, glides well on the skin and is quickly absorbed into the skin. Definitely worth the check out! 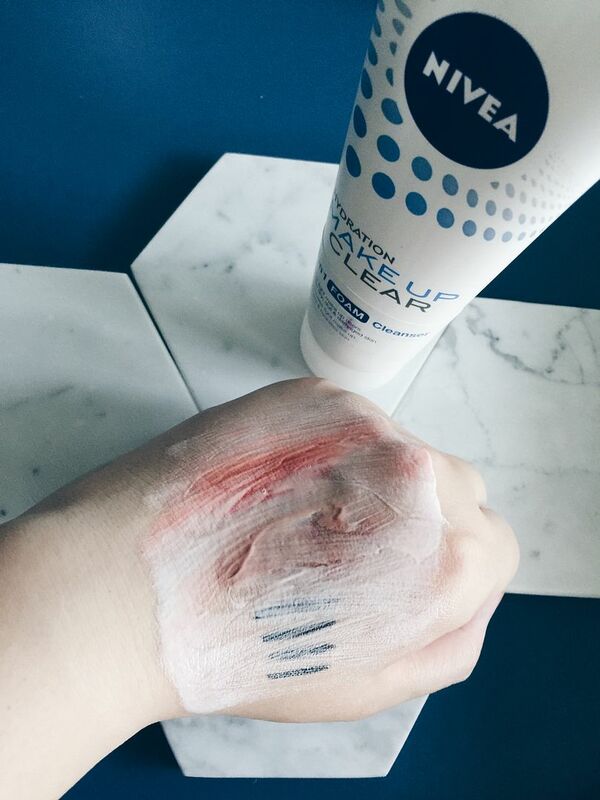 I love the nivea micellar water!